I’m always on the lookout for interesting places in LA to take my aspiring animal rescuer to learn more about wildlife. 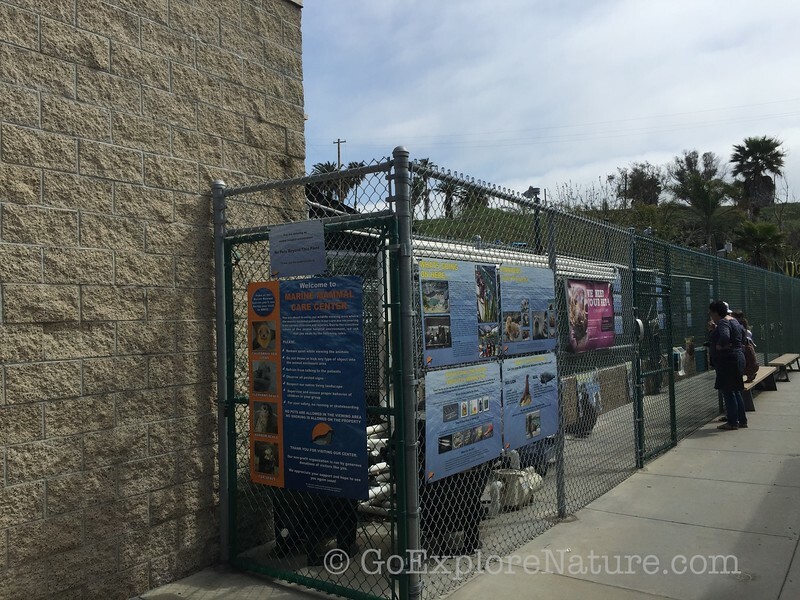 Which is what brought us recently to the Marine Mammal Care Center at Fort MacArthur in San Pedro. The Care Center isn’t an aquarium or zoo. 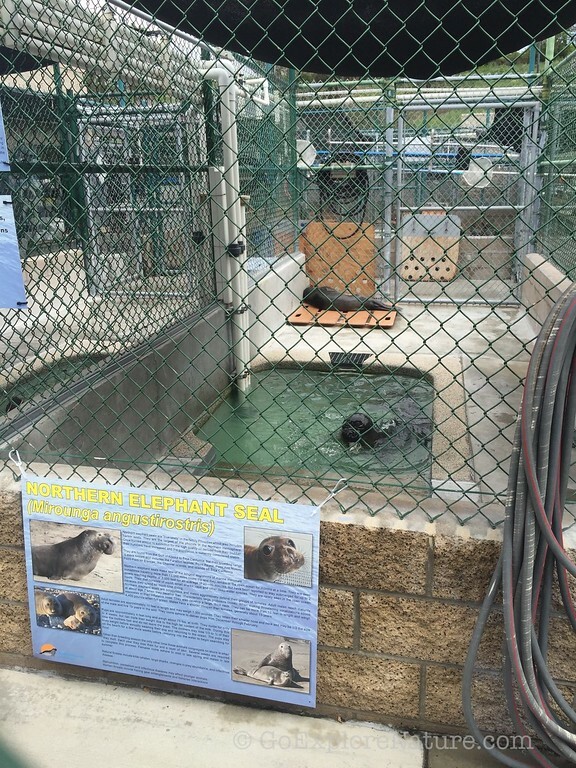 It’s a treatment facility for sick and injured marine mammals that strand themselves along the LA County coastline. The Center is a non-profit organization and depends on donations for all the supplies and supplements needed for patients. When you visit, you can expect to see California sea lions, Northern elephant seals, Pacific harbor seals and fur seals. The goal of the Care Center is to eventually release the rehabilitated “patients” back into their natural environment. To keep these critters wild, the Care Center asks that visitors not talk to the patients, or run or yell – all of these can cause stress to the recovering animals, or disrupt their natural behavior. I know it sounds like there are a lot of rules, but they’re important! 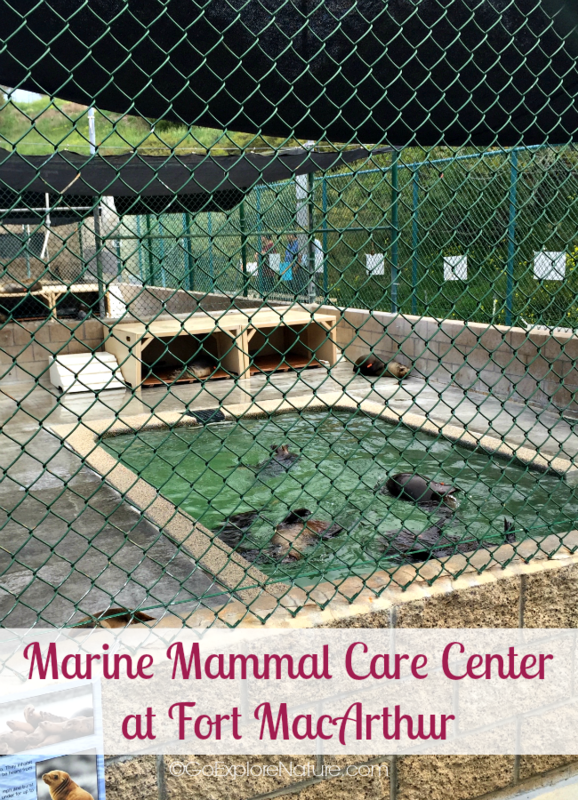 This is a hospital for rescued marine mammals. To make sure the animals get better, we need to do our part to help while we’re there. The Center isn’t huge and how long you spend here will depend on your child’s interest. The viewing area allows you to see the animals from a safe distance and behind a closed gated area. There are usually volunteers available to answer your questions, even tell you more about certain patients. There are also helpful signs posted that you can read to learn more about the animals. I don’t like seeing animals in distress, and young kids usually don’t either. 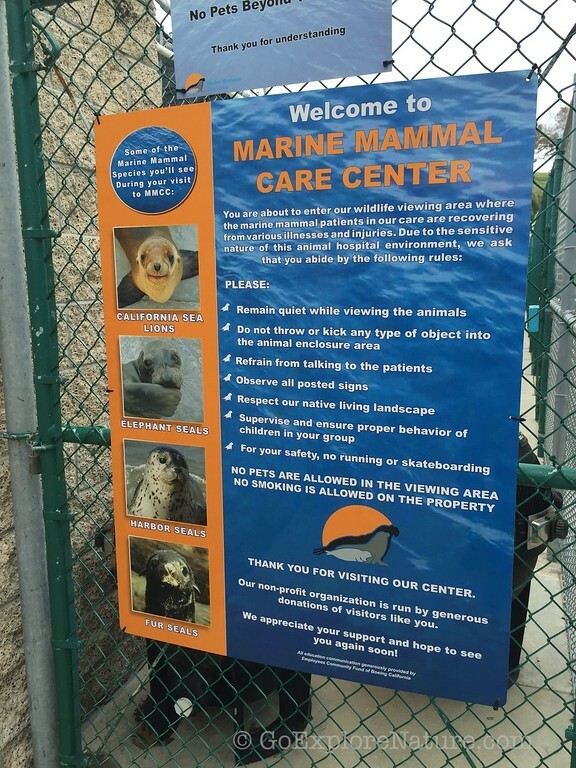 But this is a hospital for sick and injured marine mammals. We saw a malnourished elephant seal that was super thin, and another that had once had a fishing line caught around its neck. Even though it made me sad to see sick and injured animals, it was good to learn about the Care Center and the people rescuing and caring for these critters. It’s especially nice for kids like my future animal rescuer to see this work up close. Read the rules: They are posted right as you enter the Care Center. This is where you will read about avoiding loud voices and running, and not talking to the patients. Talk to a volunteer: Consider them your insider source. Encourage your kids to ask questions. We learned how the patients are identified (hint: it does not involve giving them names!). 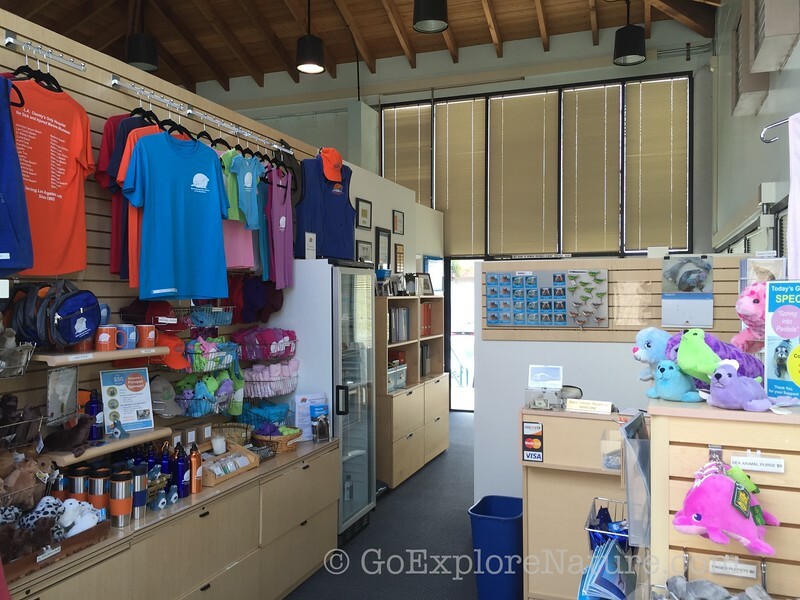 Stop in at the gift shop: It’s small but features plenty of reasonably priced souvenirs. Consider your purchase a donation as all profits go directly to the Center. Take the 110 Freeway South until it ends. Turn left onto Gaffey Street. Turn right at 32nd street (Barlow Saxton Road). Continue up the hill, then back down to Leavenworth and make a right at the Military Museum. Turn right again after Angel’s Gate High School. Look for a sign for the International Bird Rescue Center (the Marine Mammal Care Center is right next to it). 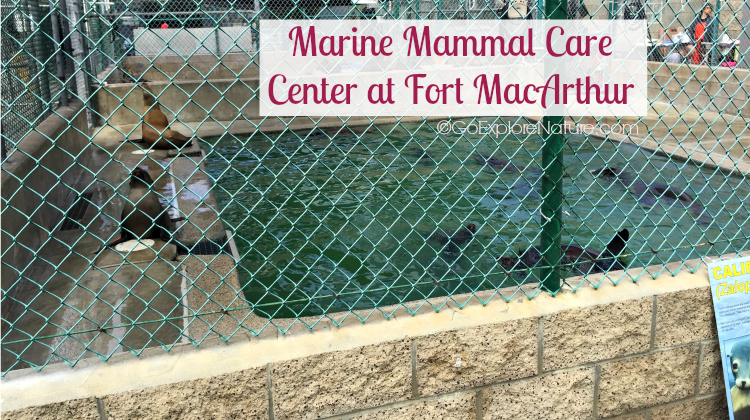 If you’ve got some more time on your hands, there are a couple of other great spots for animal lovers to see right close by the Marine Mammal Care Center, including the Cabrillo Marine Aquarium and Point Fermin State Marine Park.